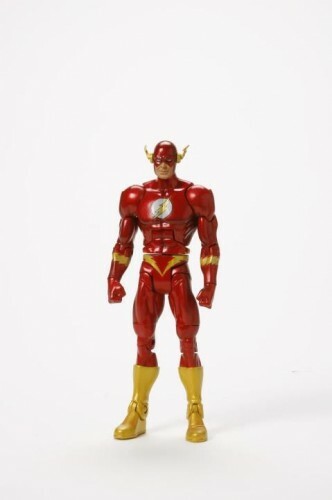 OK, I said I wasn’t going to write about the subs anymore and I’m not, but I thought some of you – the ones who never visit any other sites, anyway – might appreciate a look at the press pics Mattel issued yesterday. The text beneath each one is from Mattel. Our next POP figure will hopefully be Netossa, one of the hardest of the vintage figs to track down! She comes with a net/cape and her shield! If the sub happens she will be the Jan monthly figure. Next up is Jitsu! If the sub moves forward he will be the Feb. figure and comes with three swords, two of which will snap into his back armor. And don’t forget that trademark chopping hand! Fang Man comes straight from the classic Filmation series. 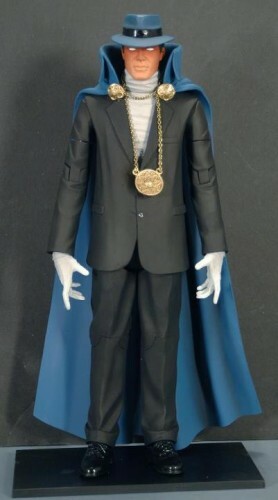 He will also come with his time tablet and will be the March figure should the sub hit the min number of subscribers. 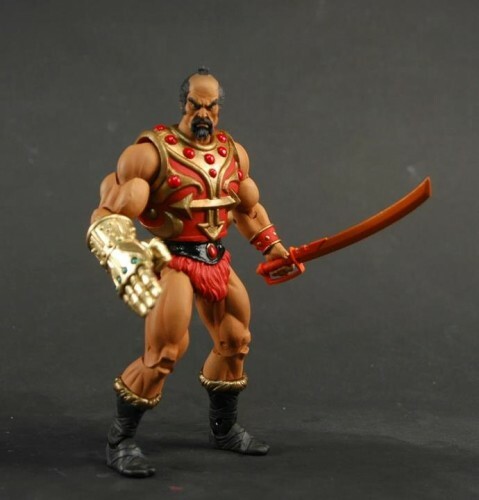 King He-Man is the bonus sub only figure. He will come with his staff and battle damaged electronic Power Sword! He will also include a brand new mini comic telling the Secret Origin of Skeletor! Ram Man will hopefully be the first of the Quarterly overzied/or variant figures. He will have a second helmet-less head and his ax. The vintage model kit drivers are here at last as The Fighting Foe Men (and concept name for the orignal 1982 line!). 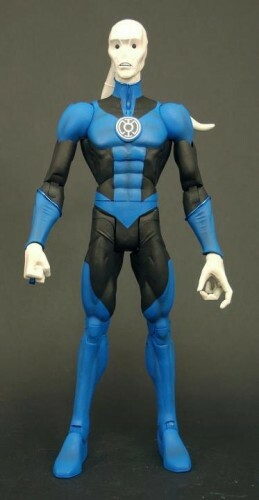 If the sub moves forward they will be the second quarter oversized/variant slot (in this case a 3 pack). They will also include swapable chest logos to turn them into members of the Horde! Although not part of the sub, Strobo, our “traveling convention figure” will only move forward if there is a sub. He will come with his orb, orb holder, ray gun (which didn’t make it to SDCC!) and a maskless Zodak head for your exisiting Zodak figure from 2009! Told you we’d get to this! 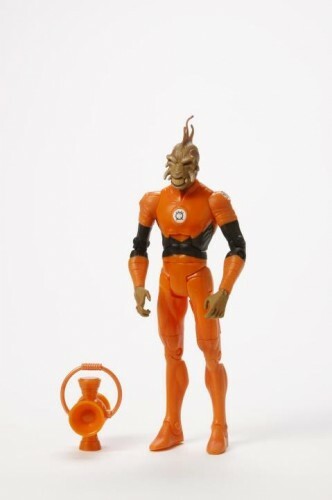 He didn’t make the 2011 retail line, but now thanks to Club Infinte Earth the Orange Lantern is here. Ideally the April figure if the sub moves forward! Wally West rounds out our reveals as the tenitive May figure for Club Infinite Earth! 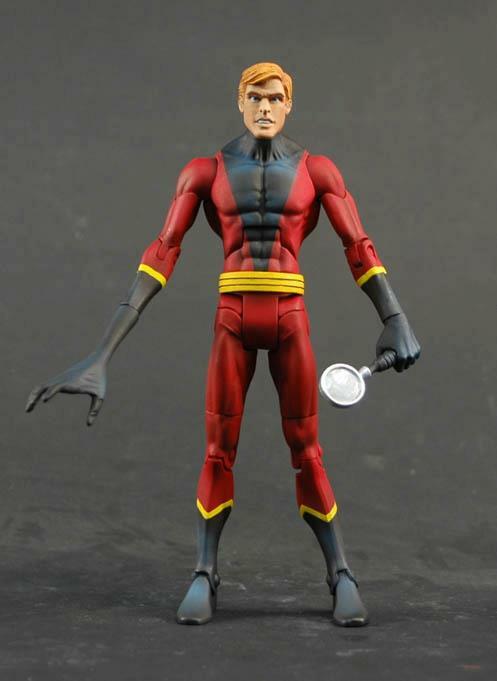 And hey, DC fans, don’t foget about our great Watchmen figures as well. Also avail as a sub and only through Aug 6th only on Mattycollector.com! We’ll get images of them up as well in the next few days. The Fighting Foe Men are easily my favorite of all of those figures. I'll totally "cherry pick" those if they're released. Thanks! I may take you up on that. I've had a few offers now, and suggestions that these will be dumped cheap, but I'm not ready to make any commitments until the line is green lit. I too think the Fighting Foe Men are pretty cool, especially the first two (going left to right in the pic). I don't like the colors on "King Adam", but a fine figure nonetheless. Also loved Jitsu's acessories. But Ran-Man is really the only one I want. It's too bad we don't see turnarounds of these guys, because the best part about him is the hood on that cloak. 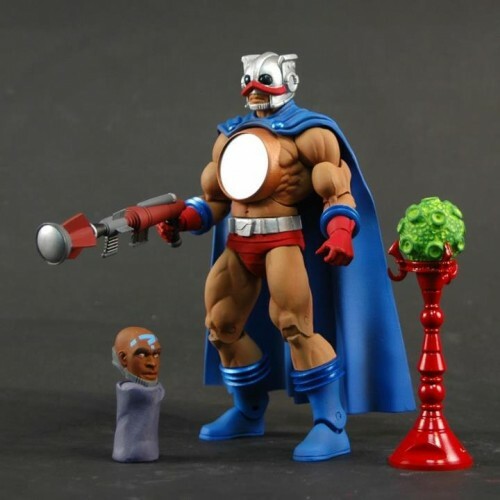 It's very, very nice and would look great on King Grayskull. I appreciate the heads up, Poe – I am not a great visitor to other sites so I am glad you cover these. I do like the Foe Men mind you, despite the negativity aimed at them. And it is always nice to see the Phantom Stranger! Once I found out I didn't have to use the vehicle-armor, I liked the Fighting Foe Men a lot myself. I'm guess King He-Man has the battle-damaged electronic Power Sword because his son Dare is carrying the real Power Sword? I would guess that as well. But, I'm surprised that Dare isn't using the Sword of Protection (if they go with the original plan of having Dare be Adora's biological son, who is then adopted by Adam). Unless the Sword of Protection disappeared with Adora? Or the two swords have been merged into a single sword? Or someone else uses the Sword of Protection – perhaps Skeletor's son? So many possibilities. The more I look at Ram Man, the more I wish he had been built on the standard buck. I suppose that goes back to Misterlittlebo wishing the same thing in 1984. 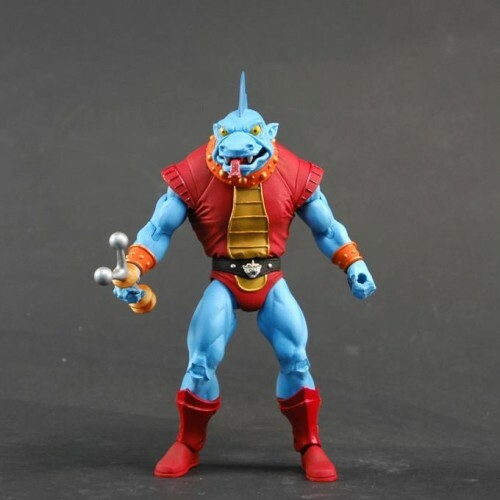 I always loved his unique design…the one thing the Millennium figure didn't capture, that the MOTUC somewhat seems to do, is his sense of front-to-back "flatness" (his torso and back are wide and broad, but thinner from the side). For some reason I find that an integral part of his design. 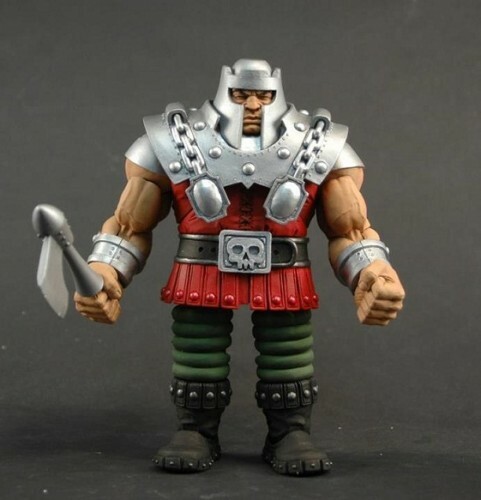 I dont collect this line but if King He-Man/Adam was available I would probably buy him, he looks excellent. Is this the first time they’ve said Strobo coming out hinges on the sub moving forward? I have zero interest in the figure himself but his accessories are all going right to Zodac/k. If he comes out of course. Same here… now I want some villain with that same large body. I don't like to place small villains against large heroes. If Two-Bad was based on that body, I would surely buy him. Why do people want a smaller Ram Man? I loved his incarnation in the MYP show, and if he's going to ram into things he should be built like a house. 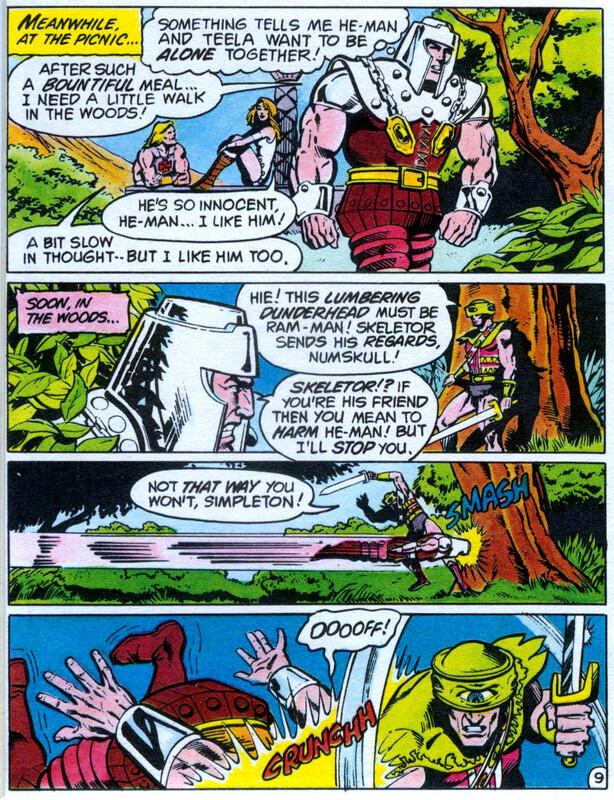 He's not like He-Man where he is magically powered. 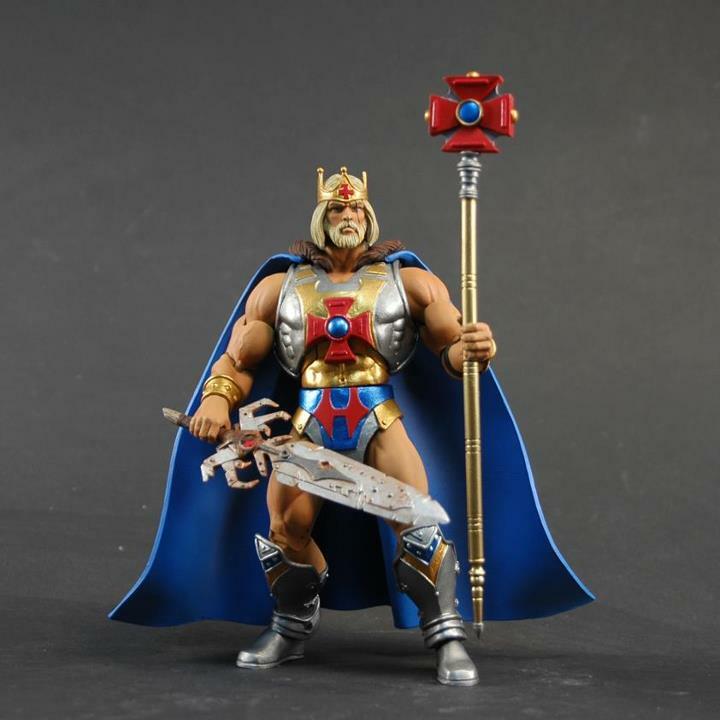 Also, that King He-Man looks awesome. I'm a sucker for figures with scars over an eye. Thanks for including the DCIE sub figures as well. 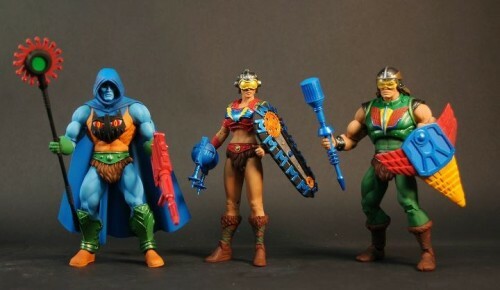 With all the mindless panic over MOTUC, it's really getting lost in the shuffle, especially with the way DCUC fans rallied last year. It's an incredible long shot, but for classic DC Universe lovers, it's probably the only way we can add to our collections. I'm picking up a second just in blind hope.